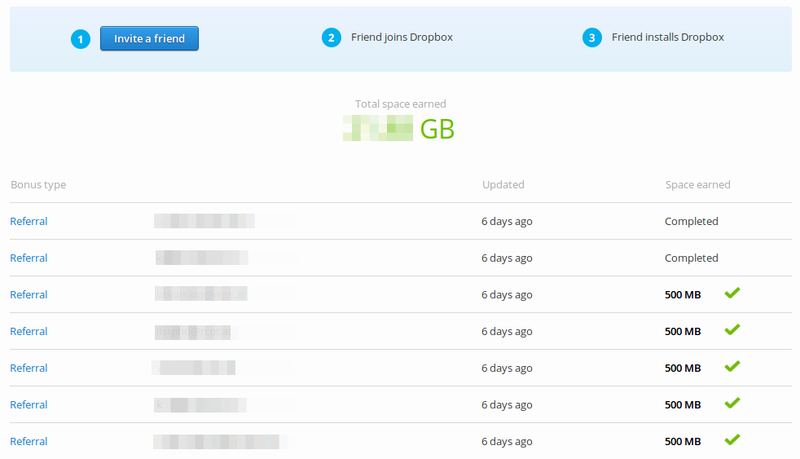 How to max your Dropbox referrals for 16GB of extra free storage space. 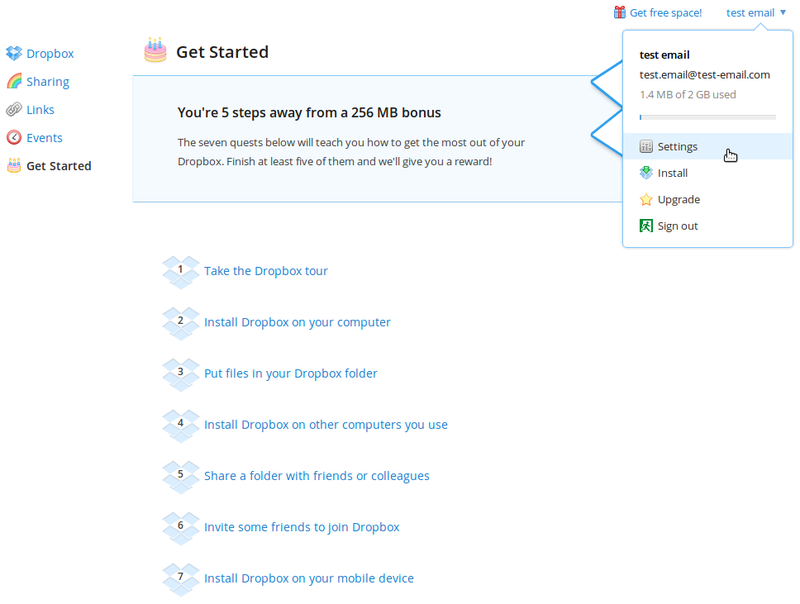 A while back Dropbox doubled the amount of free space you get for inviting friends to Dropbox! Which means you can now get a whopping total of 16 GB of extra space. Now that is all well and good but it isn't always as easy as it sounds to get that extra space. Usually to do this you would need to invite 32 people and have them all sign up then download a client for their OS and sign in.. This could take forever and be really frustrating. 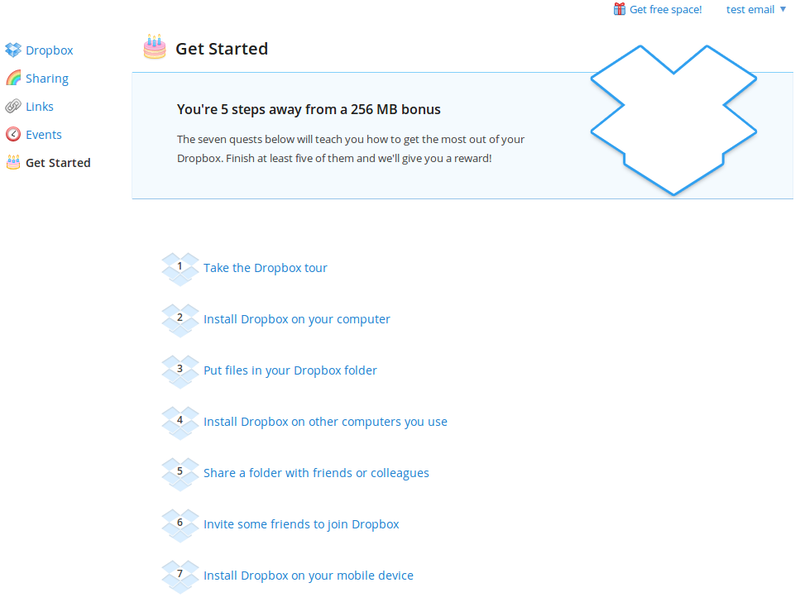 Okay lets get to it and earn you up to 16GB of free bonus Dropbox storage. 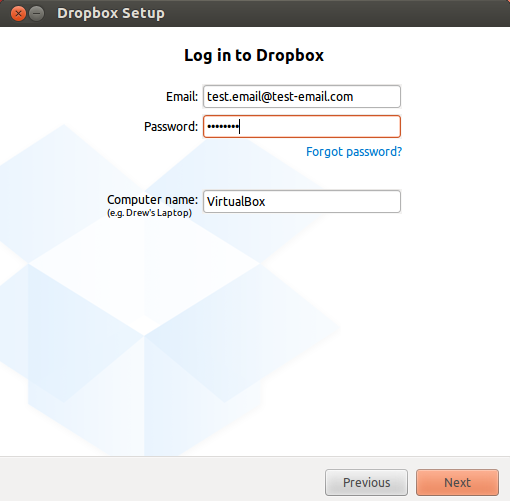 VirtualBox - To avoid invalid referrals. 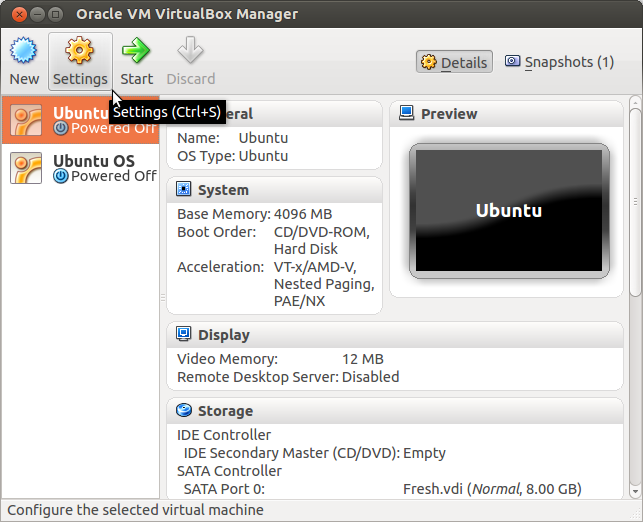 Ubuntu - For use with VirtualBox. (skip if you already have one). When asked 'Do you want to continue' hit enter. 0 upgraded, 2 newly installed, 0 to remove and 62 not upgraded. Need to get 153 kB of archives. After this operation, 639 kB of additional disk space will be used. A window will appear, click 'Restart Nautilus' then 'Next'. On the next window click 'Start Dropbox'. 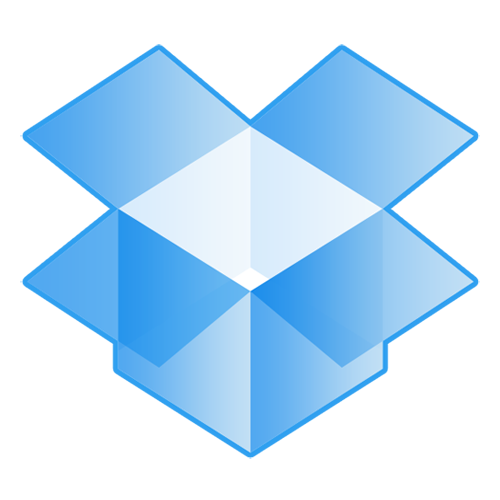 If you get a message come up saying "Dropbox is running from an unsupported location", click 'Don't ask again'. 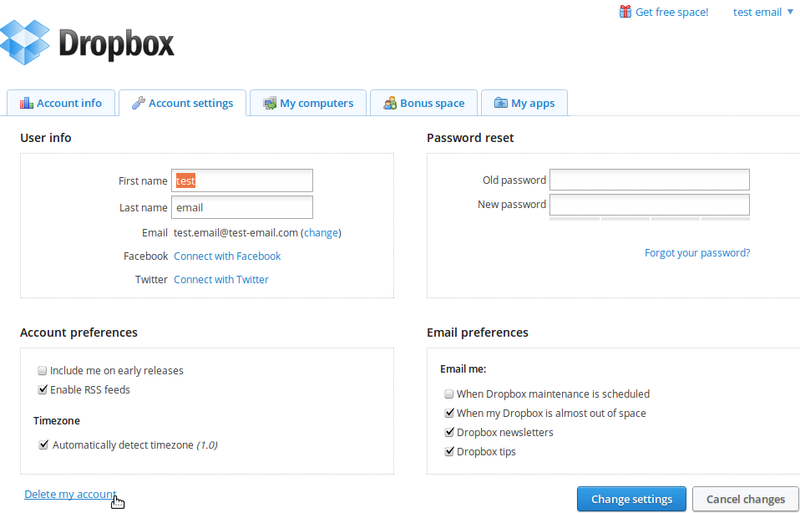 You should now see a 'Log in to Dropbox' window. You'll be glad to know the main preparation is now out of the way, Leave this window open and move on the the next step. 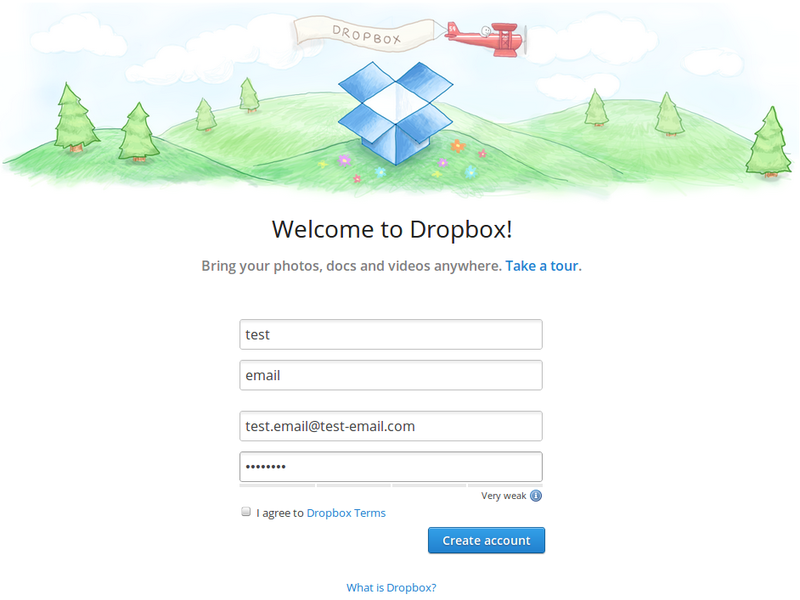 Sign up for another account from your referral link - If you have other email addresses start with those. 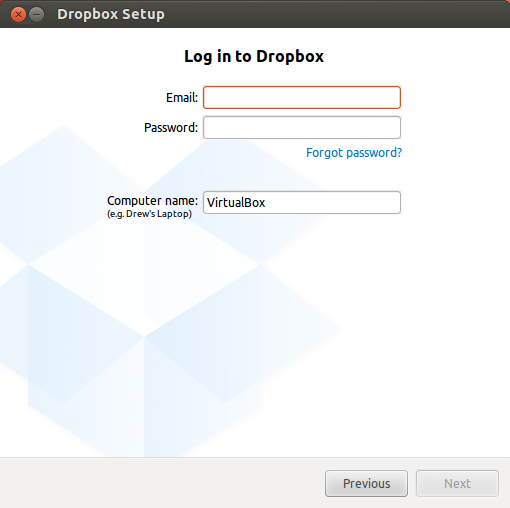 Go back to Virtualbox and you should still have the 'Log in to Dropbox' window open. Enter in the details of your new alternate/temporary account and click 'Next'. 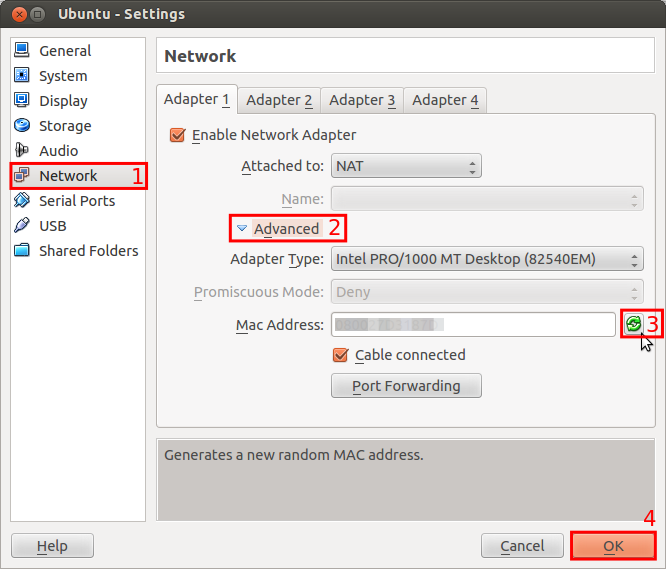 Do not continue with the set-up after this point, just close all of the windows and shut down Ubuntu. 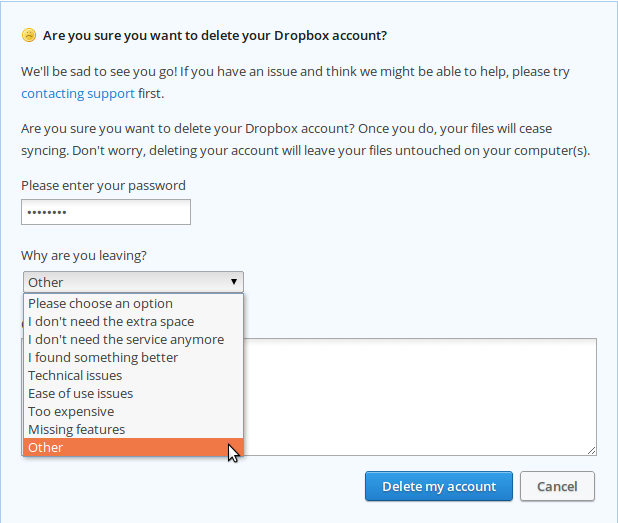 Repeat steps 7 - 10 until you have gained the maximum free space in your Dropbox. Note: It is important to you first do the following instructions before going back to step 7 each time. If you don't your referrals will be invalid and you will not get the extra space! Thank you for reading this article. Please share if you liked it.